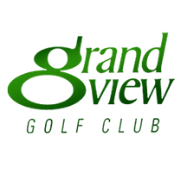 Grand View Golf Club is a unique, challenging layout of eighteen superbly designed golf holes that will test the shot-making skills of the accomplished golfer, yet it is kind to the average golfer who simply wants to enjoy a pleasant, relaxed round of golf. 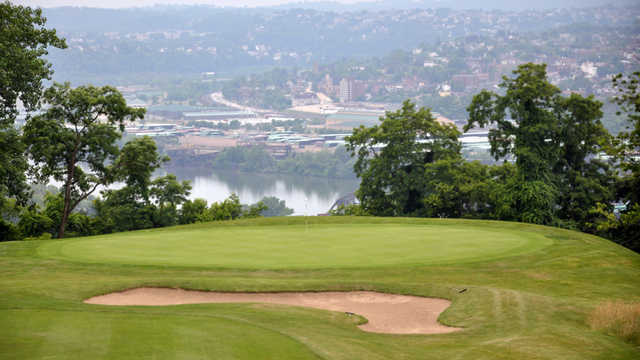 Carved out of a 160-acre mature woodland hilltop, Grand View offers spectacular panoramic views overlooking a wide expanse of the Mon Valley, including the Edgar Thompson facility, the first and last major steel mill in Western Pennsylvania. This distinctive, 18 hole, Par 70, 6,111 yard layout gracefully winds its way along tree-lined fairways and undulating greens atop Matta's Hill. The Pro Shop offers a complete line of golf clothing, accessories and golf equipment.